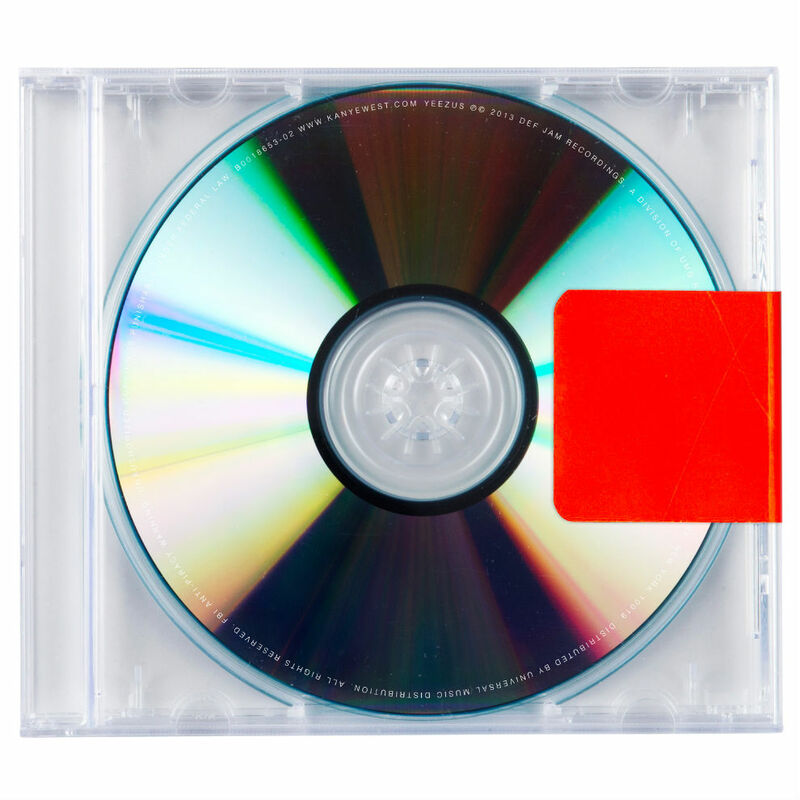 Now I am certainly not in a minority when I say that Kanye West's most recent album 'Yeezus' was nothing short of pants. A lot of people are saying that the album is the best thing since sliced bread, but I'm sure, like myself, there are a few people out there who think the exact opposite. I just couldn't get on with it, not hating though, as I have loved all of his other albums and probably played them through countless times. Anyhow, I found this rather amusing comedy parody of 'How Kanye West Came Up With [the] "Yeezus" Album Title', so check it out. Also, check out Aaron's recent article on The Return of "Real Rap". I wholly recommend it to any Alt:Mag readers who love rap music.